A topiary is a plant that has been pruned and shaped as it grows to create a globe shape. You can create topiaries with a wide variety of plants. 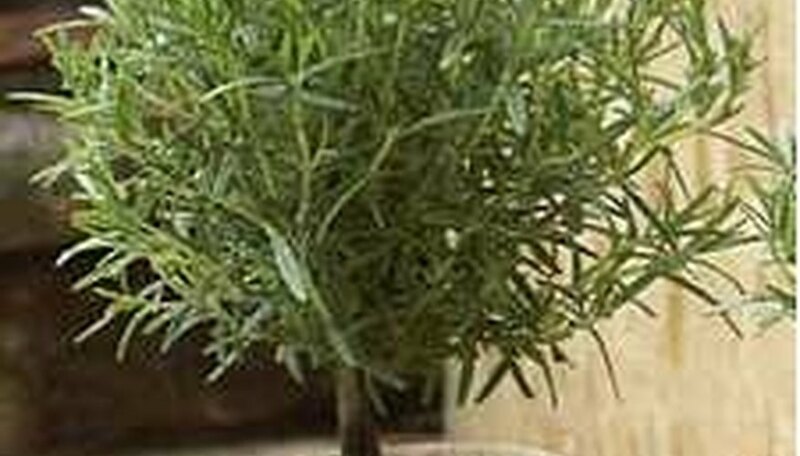 Using Rosemary adds a fragrant, as well as eye-pleasing, addition to any patio or backyard. Fill your flower pot or container with a 50/50 mixture of top soil and peat moss. Plant your rosemary cutting into the topsoil mixture. Water until soil is moist. Cut off the side shoots as they appear. 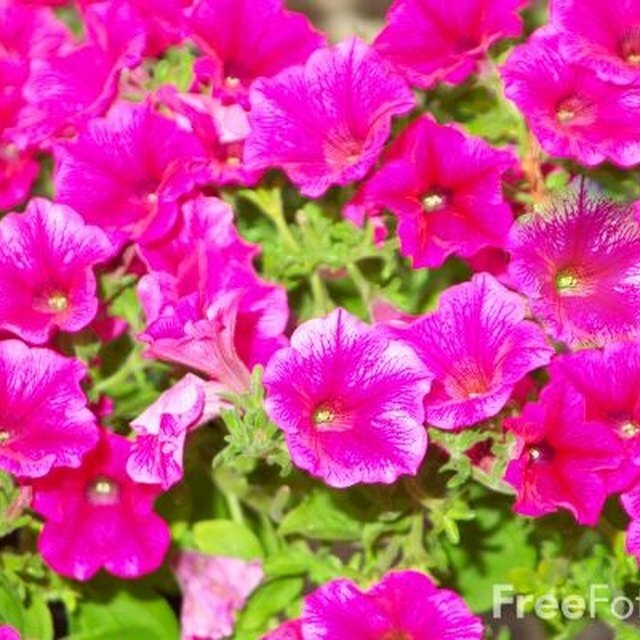 This encourages an upward growth of the plant. Stake the plant and place in a sunny location for a couple months until it is about 2 feet tall. Cut about 2 inches off the top of the plant. This stops its upward growth. Strip off the shoots from the bottom two-thirds of the plant. Shape the top one-third of the plant into a round shape. Loosen the stake as the plant grows. Hannaford, Amy. "How to Make a Rosemary Topiary." Sciencing, https://sciencing.com/make-rosemary-topiary-4510514.html. 24 April 2017.